Service Call Fees for Appliances in Corona and surrounding areas. Appliance Service Call rates keep changing with time. 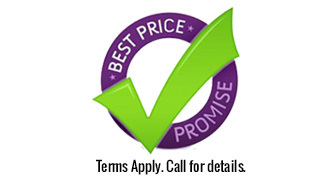 We do our very best to keep our customers updated with latest rates to avoid any ambiguity. Please review our Service Call Fees or simply call us to get a more detailed estimate or quote for the appliance service you are seeking from our Customer Service Personnel. Should one of our service technicians perform any kind of repair(s) on your appliance(s) with your consent, a repair invoice for parts and labor shall be generated and due upon completion of the repair and the service fee is then waived. All of our parts and labor performed is under warranty.